DSP Lab is a digital signal processing simulation application created to simulate and visualize process of sampling and filtering analog signal using DSP system. 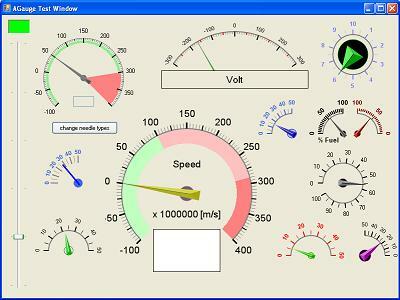 This application is created to provide as a tool for educator and student to have a better understanding how DSP system works. DSP Lab allow you to view and listen to output from (Data Acquisition Unit) DAQ and digital filters.